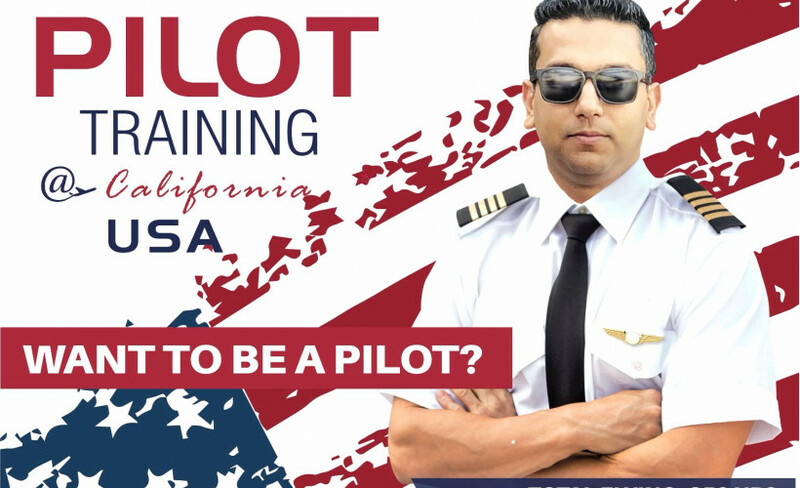 A Pilot Training Academy based in India is in partnership with Accelerated Flight Training (AFT) Center, based in Chinos, California, USA. 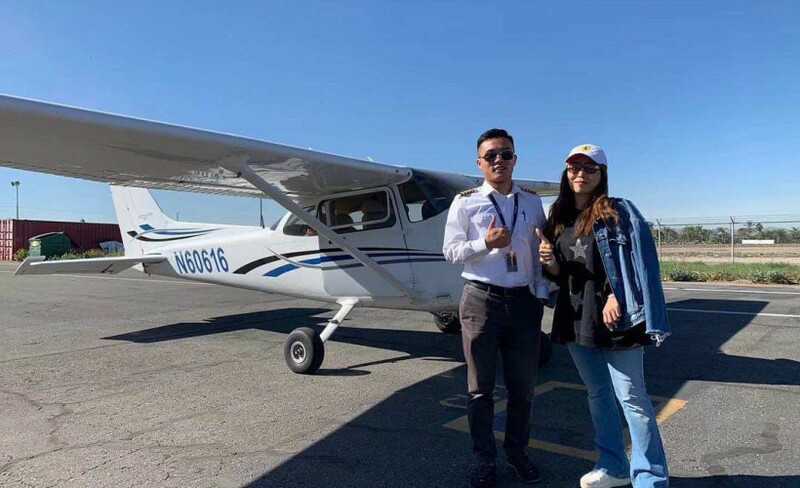 APilot/AFT Professional Pilot course is a flexible course that takes a student from Zero experience to the Multi-Engine Commercial Pilot Training level. 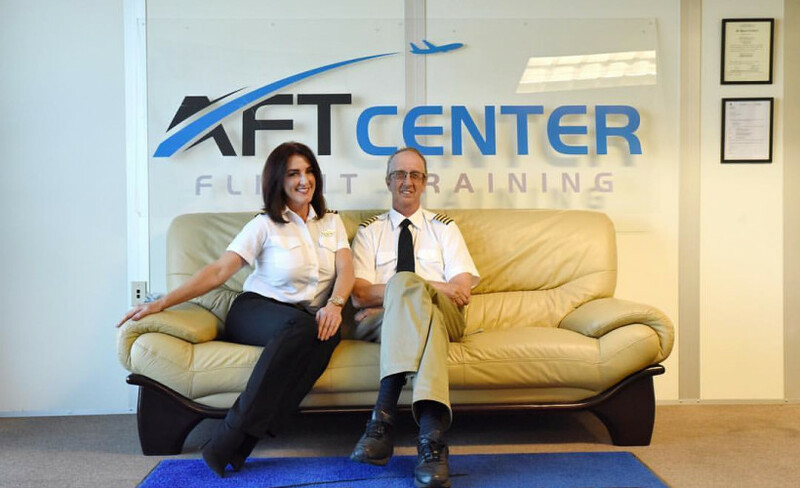 The program is based around airline style training having the student conduct all their training in advanced glass cockpit aircraft and simulators. 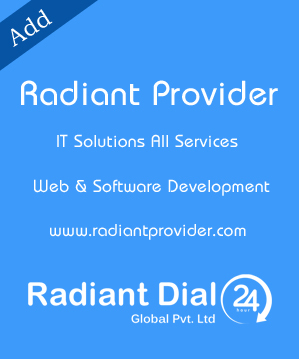 A Pilot India Training is a marketing office of AFT Center based in various cities in India.